Fi Glover introduces a conversation between a mixed-race couple who met at a time when their relationship was a lot more unusual than it is today. 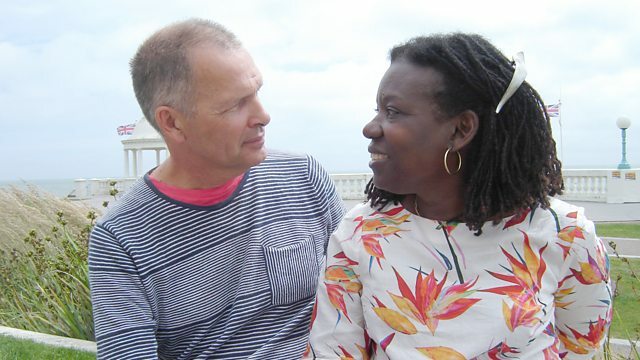 Fi Glover introduces a conversation between a mixed race couple who met at a time when their relationship was a lot more unusual than it is today. Another in the series that proves it's surprising what you hear when you listen.